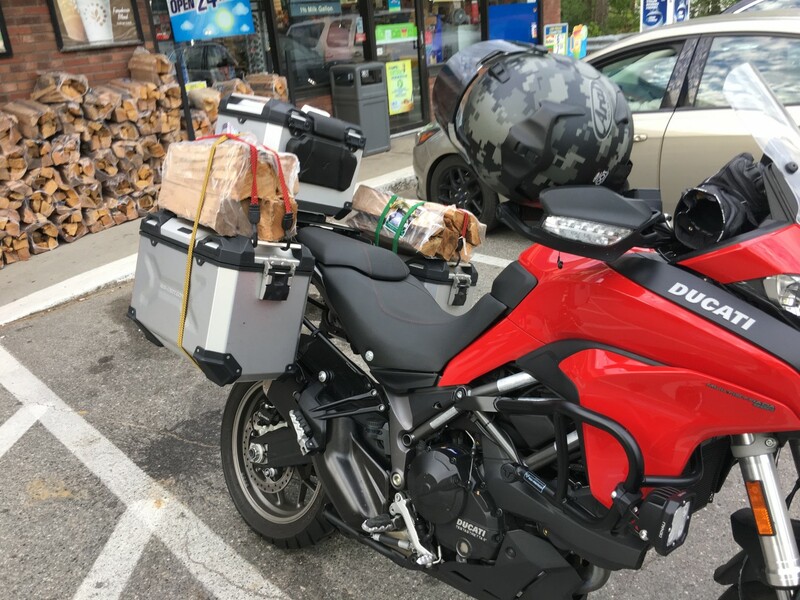 Purchased the Multistrada 950 a couple of weeks ago and so far it's been great. 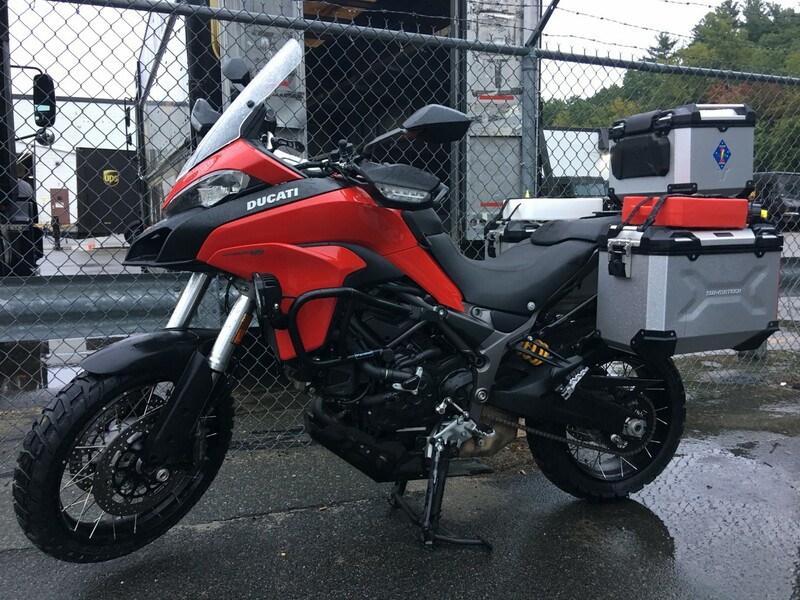 The only things I've added to the bike as of right now are side and top panniers from SW-Motech. I suppose these are the 45 liter boxes. Could you share a picture with a rear view, as I am of thinking to get these once too. Online I couldn't find any good pictures to see how big they are in real. Welcome to the forum Visa. 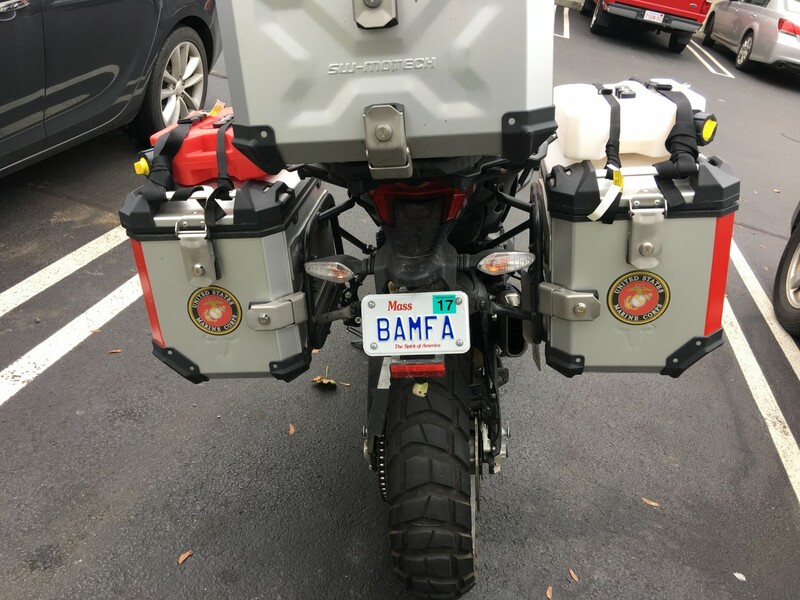 Crikey - how much stuff do you intend to carry around in those panniers??? They are huge! Theres no way you will be able to filter with them fitted to your Mutley. It’s always better to have the room and not need it than to need it and not have room. And I always need it. Although, filtering is illegal where I’m from, having these panniers doesn’t make it much harder to do. 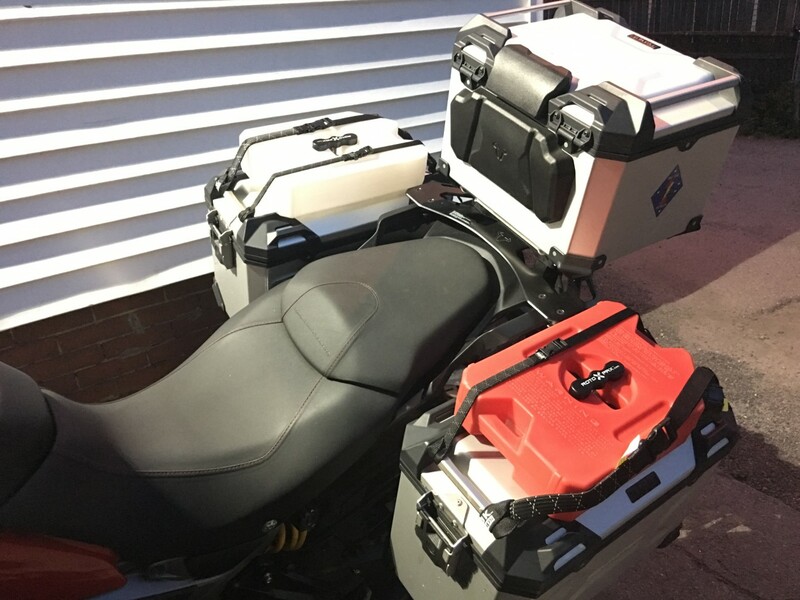 The width of the panniers compared to the handle bars is only an inch wider. 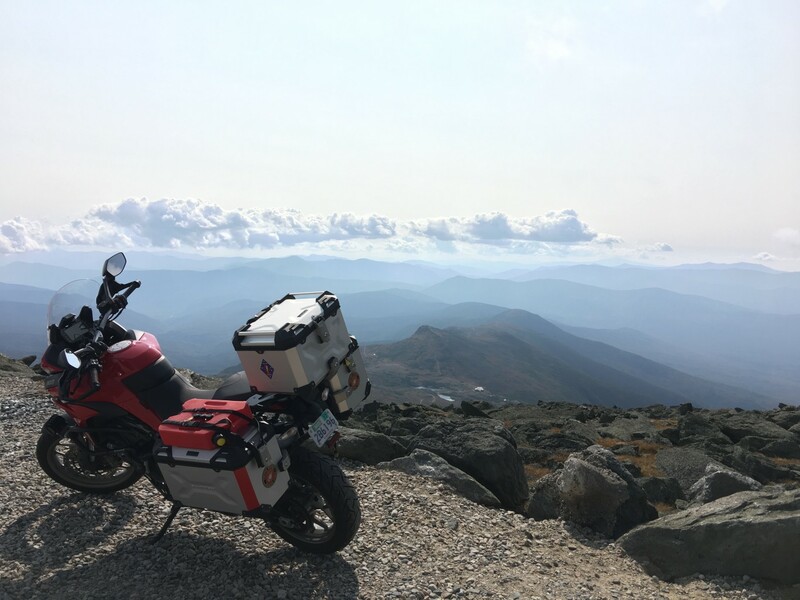 Looks like you have made use of the bike (and luggage) already; cracking photo up in the mountains - where is that?